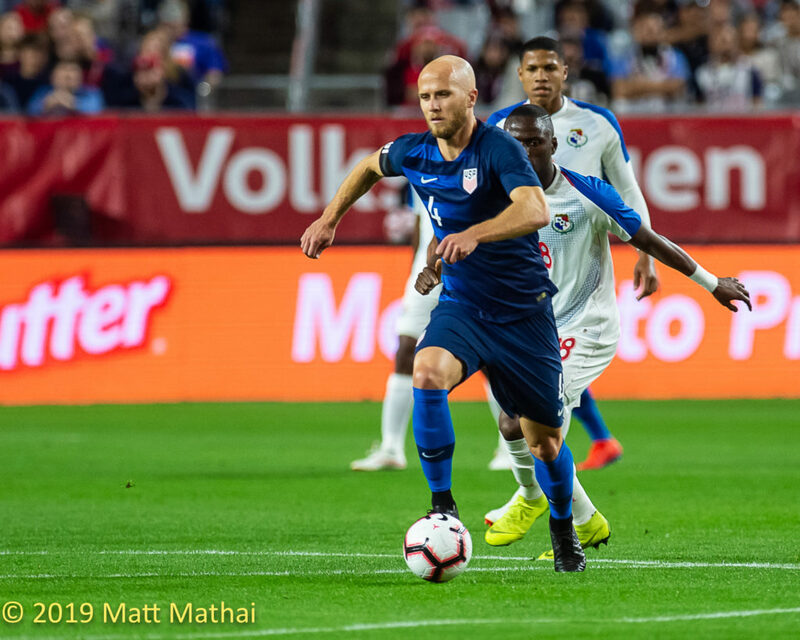 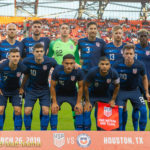 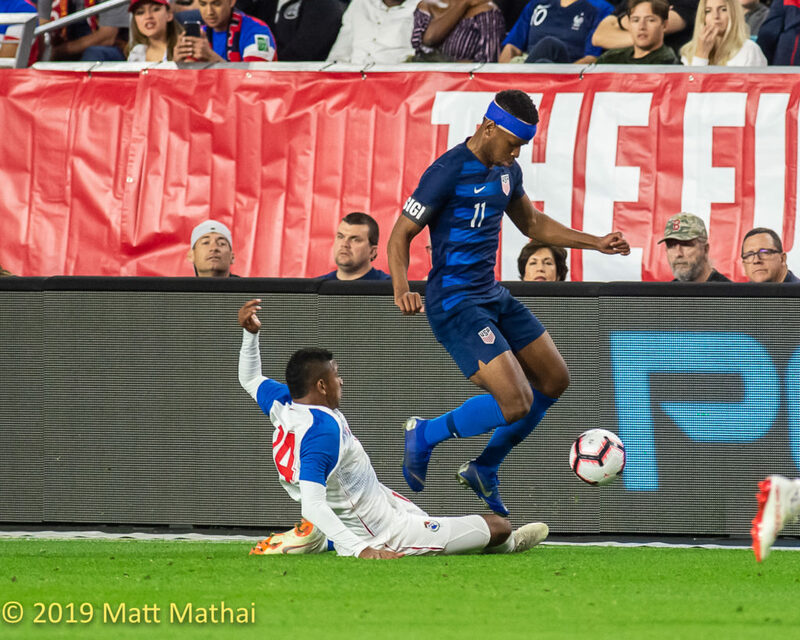 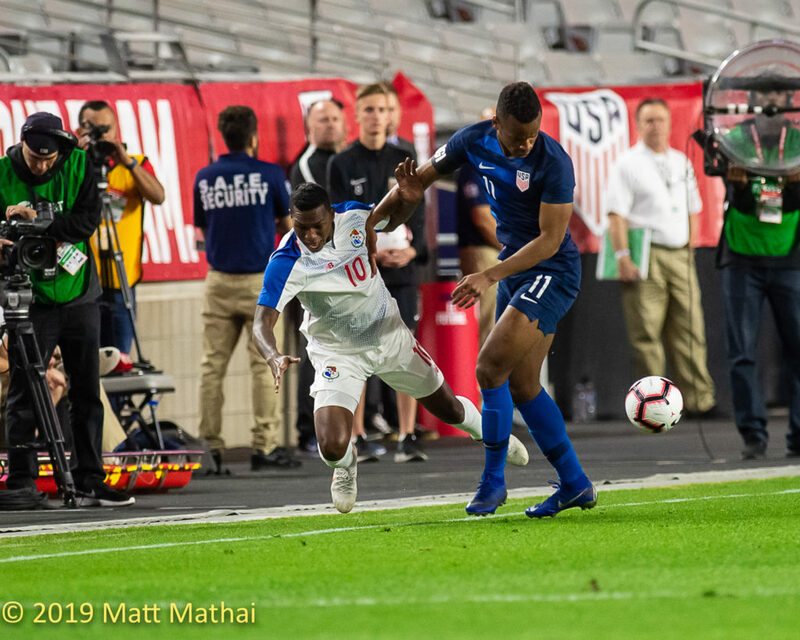 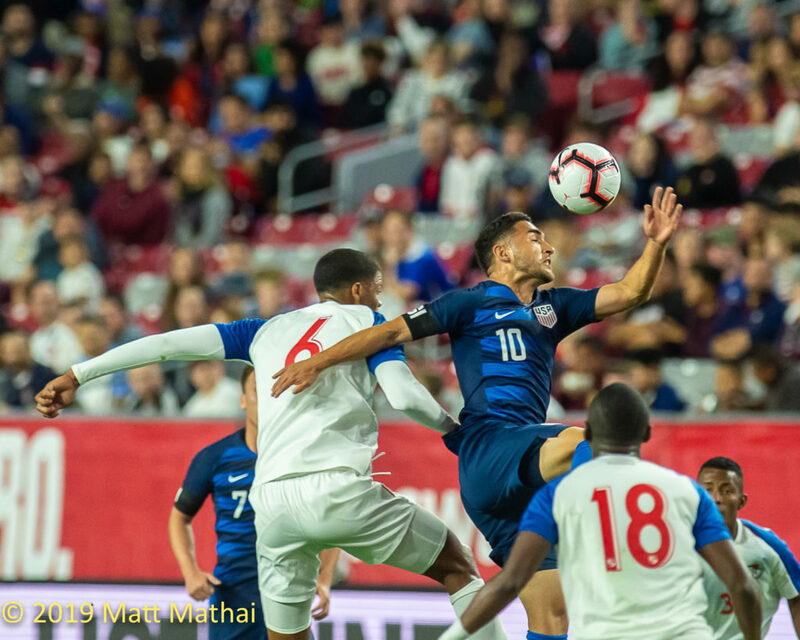 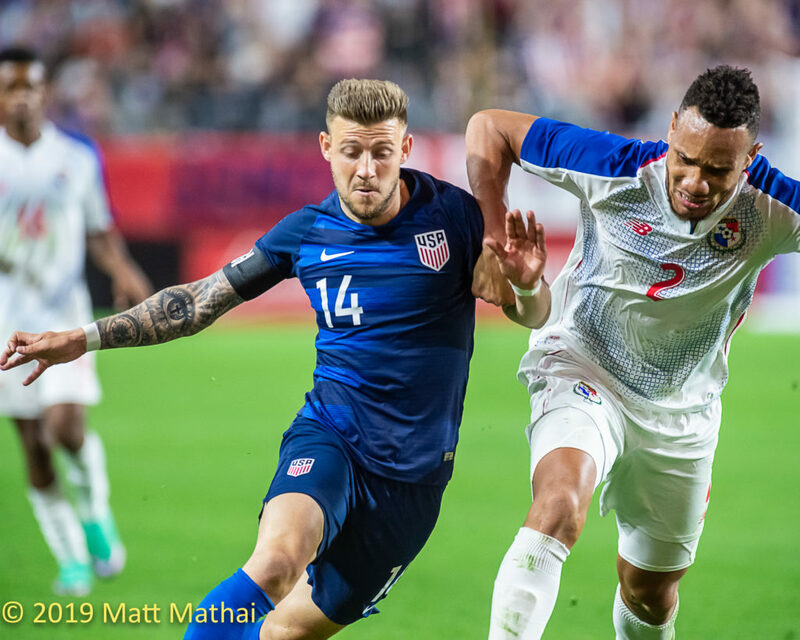 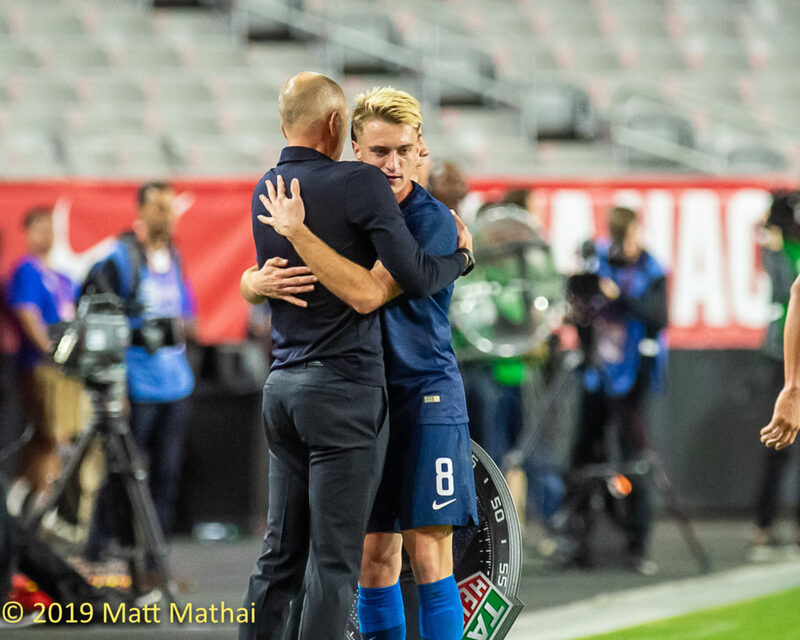 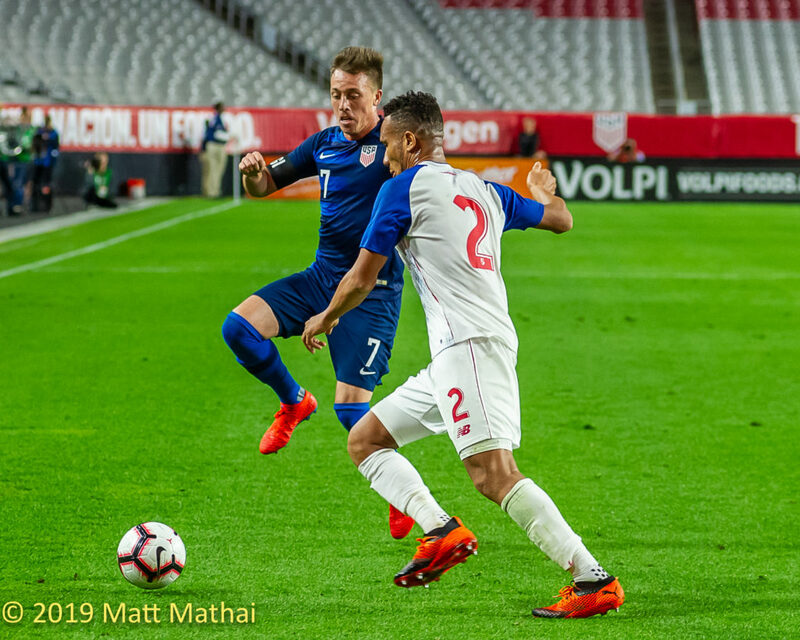 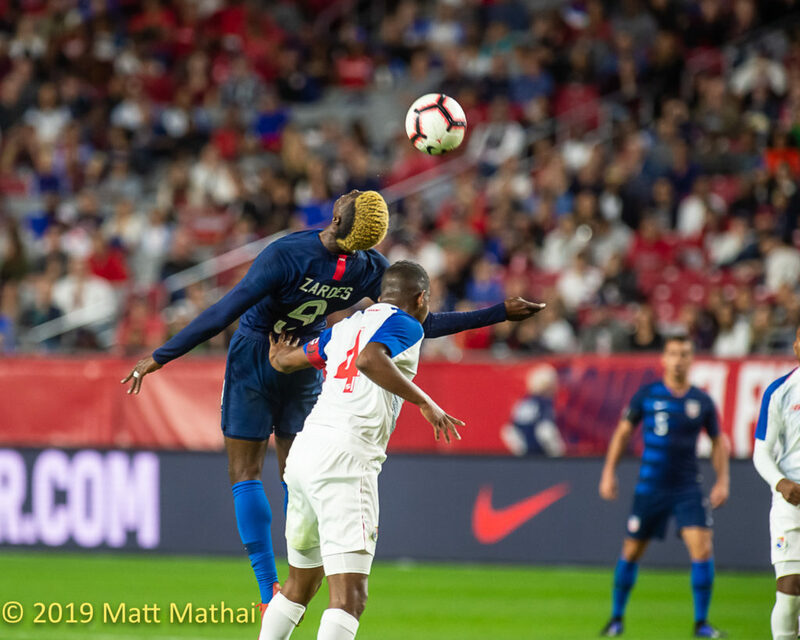 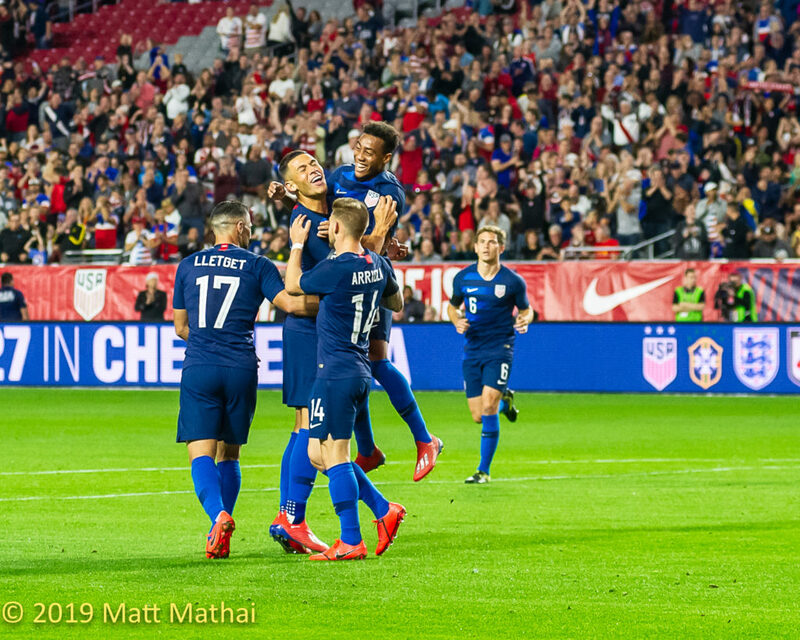 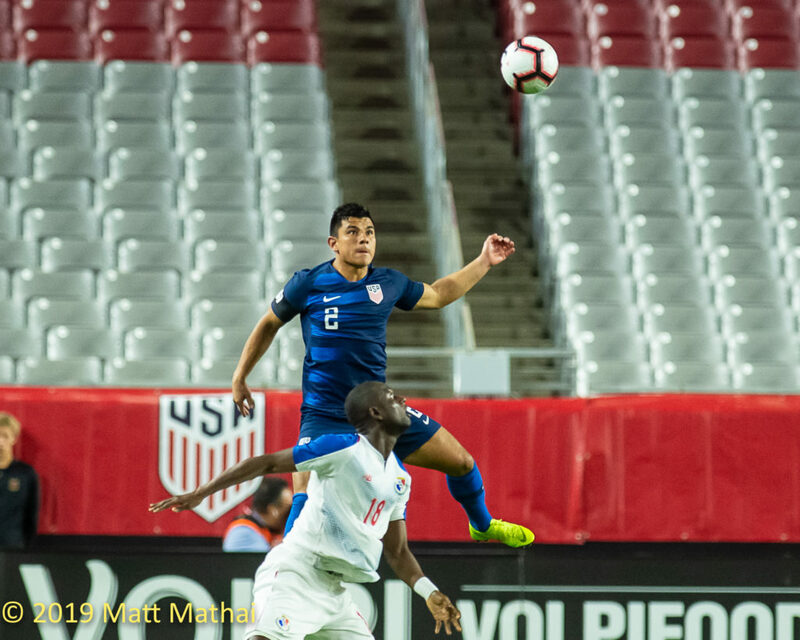 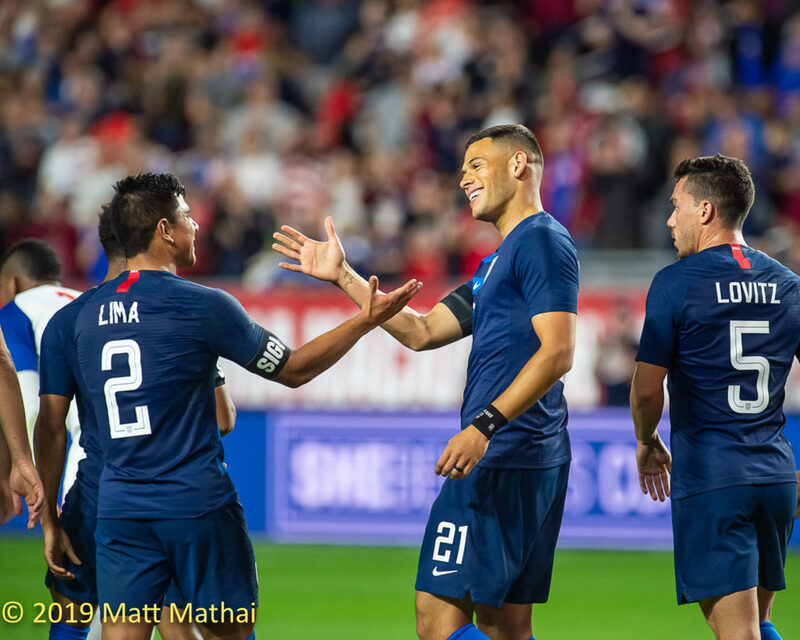 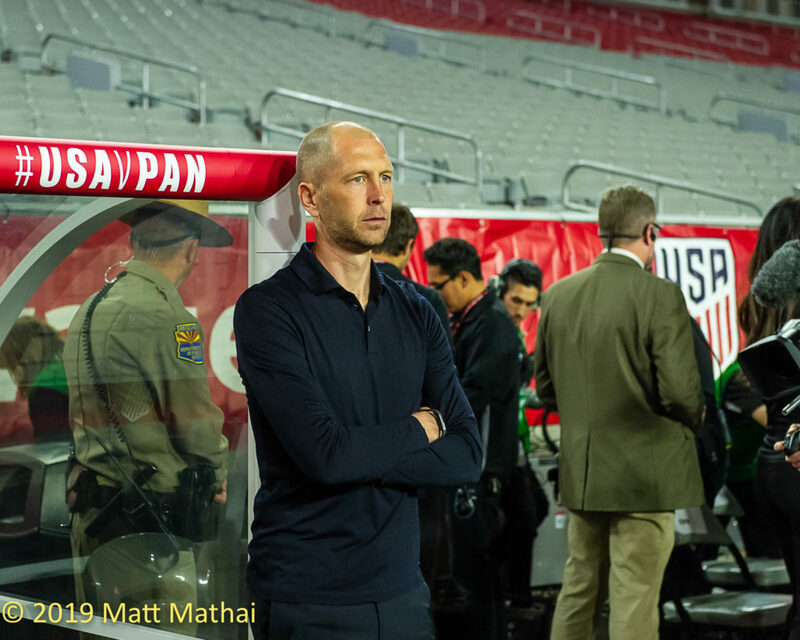 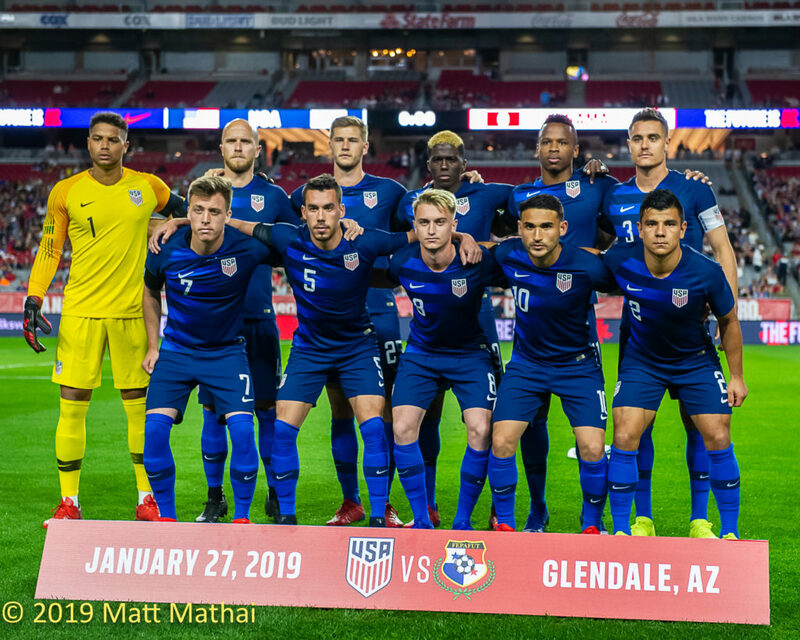 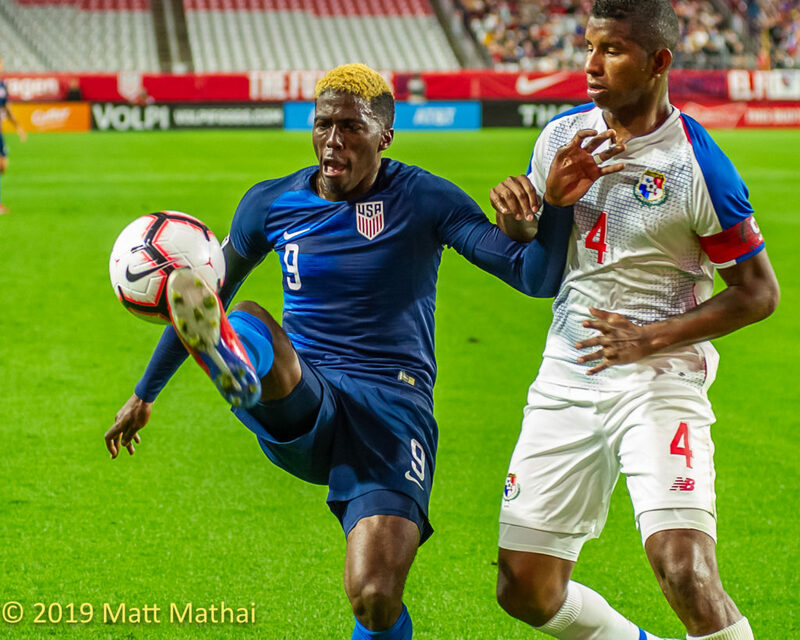 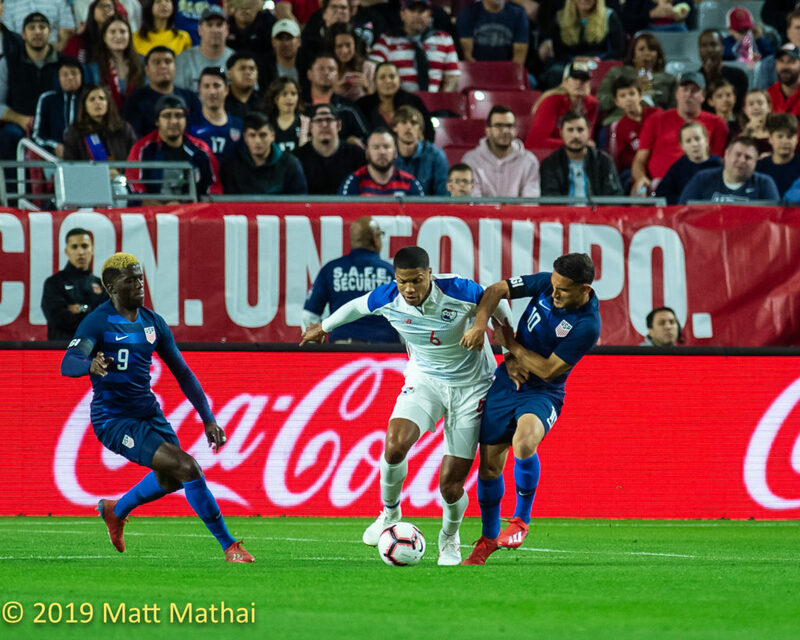 The US Men’s National Team took on Panama on Sunday night in Glendale, Arizona, in Gregg Berhalter’s first game as head coach. 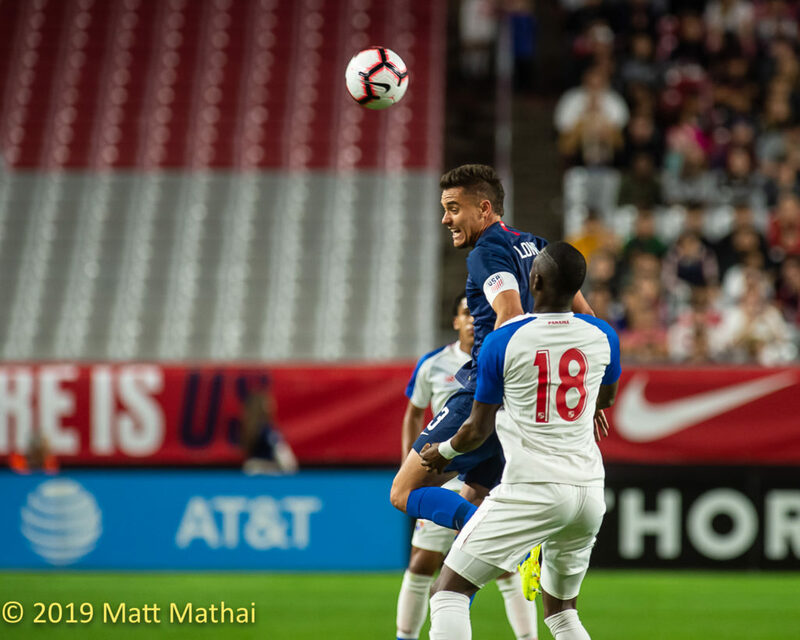 The Yanks couldn’t have gotten off to a better start; a 3-0 win over Panama, with goals from Djordje Mihailovic, Walker Zimmerman, and Christian Ramirez. 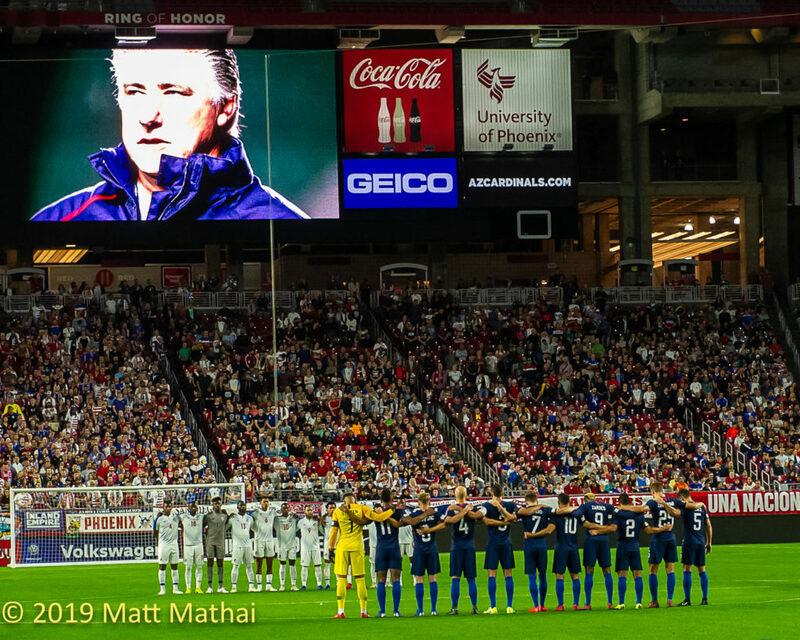 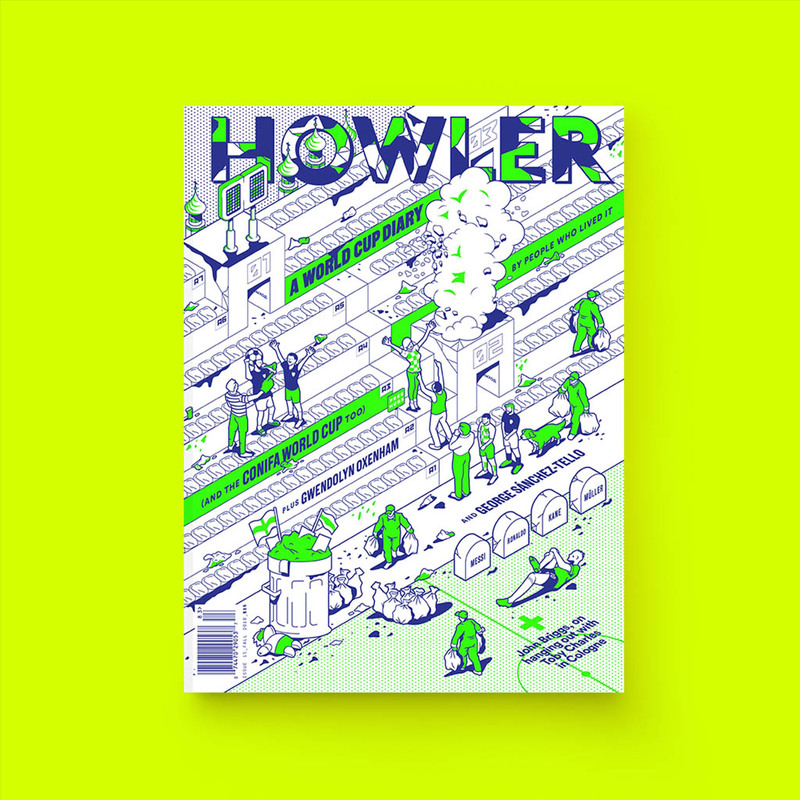 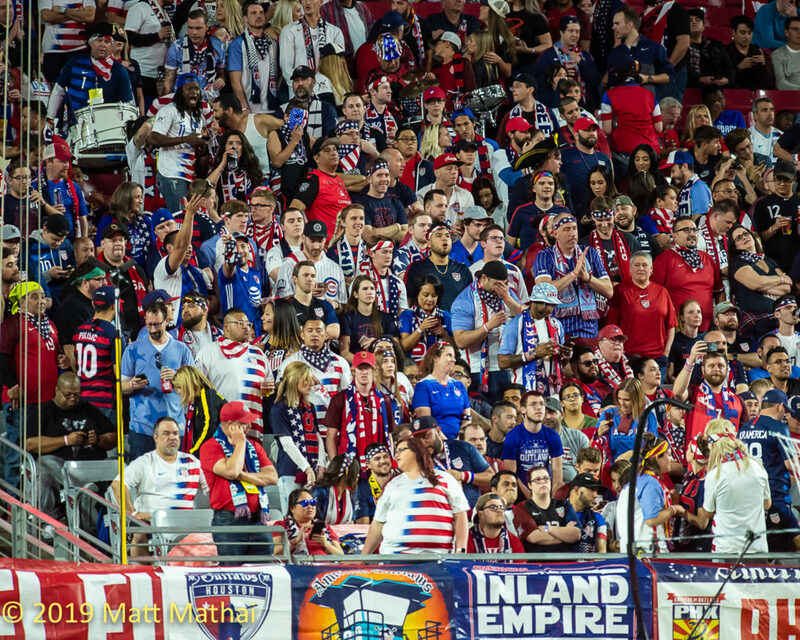 Photographer and Howler contributor Matt Mathai was in Glendale to document this historic night. 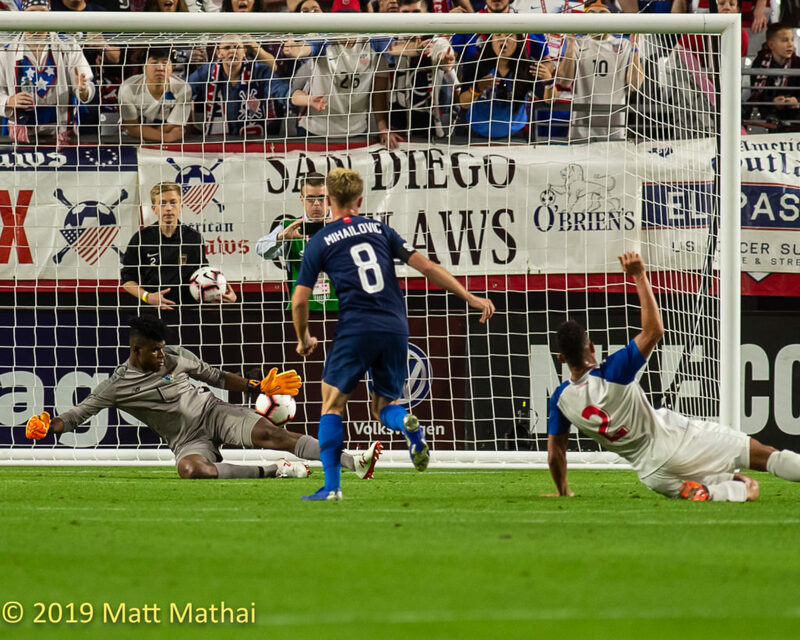 Check out his photos below.